Is Google Planning to Launch A New Operating System By Getting Rid of Android? There is no doubt that currently, Android is the most ubiquitous operating system. But astonishingly Google did not mention the Android name for a single time in the last week event. On Tuesday Google launches their top of the range mobile and tablet devices naming Android for a single time in the whole event. 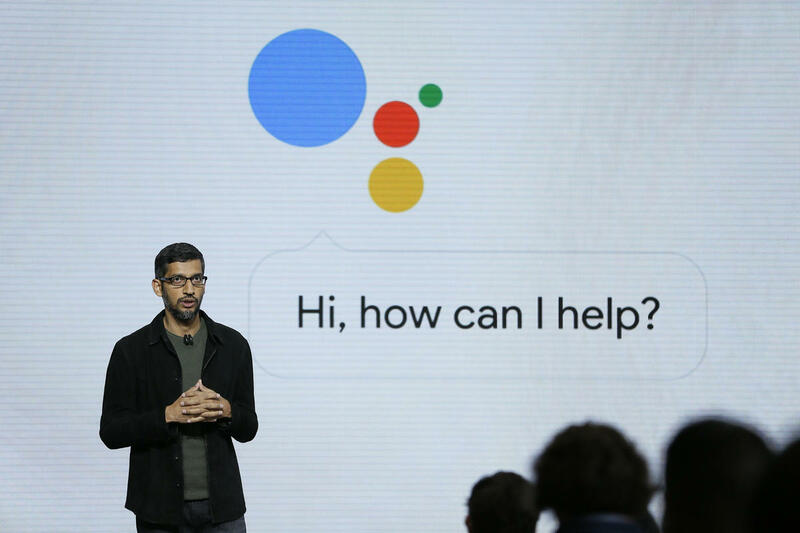 This hinted that Google started gradually dissociating itself from the Android Operating System. However, this was the first time since 2008 that Google did not put attention on their most famous product Android. That is what we can expect from the Samsung keynote not from Google. Furthermore, they used specific words to replace Android like Chrome OS and AI software during the presentation on the Google keynote. According to my analysis, this was not done by mistake. In fact, it was all done deliberately from marketing strategic point of view as Android is the most important feature of the mobile it cannot be ignored otherwise. Though what was the reason that compels Google to ignore mentioning Android? That is the potential question pitching in everyone’s mind. Did Google finally decide to replace Android, if it’s true then its mean that they are working on a new OS behind the door which is expected to be launched soon. Furthermore, it is no more secret that Android is working on a new OS platform called Fuchsia. The key point of new Operating System is that the existing Android apps could run on this new platform that will ultimately help to compete with the other current Operating System already in the market. Fuchsia is a dynamic Operating System that can run on a variety of devices like mobile, tablet and laptop. But still, we have to wait and see because there is a big question mark on when Google exactly launch their new Operating System.